Prof Patrick Yuen is a graduate of University of Saskatchewan, Canada. 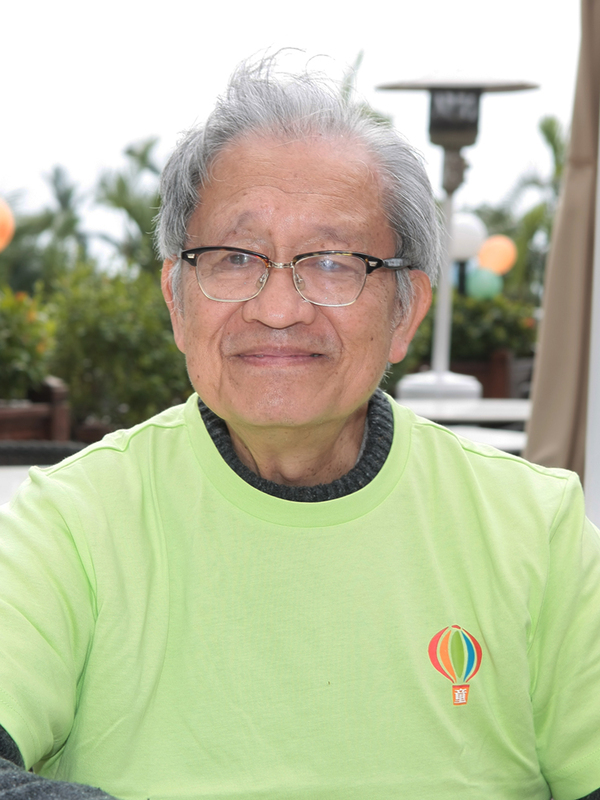 In 1974, upon completion of his training in Paediatrics, Paediatric Oncology & Haematology, he returned to Hong Kong and became one of the pioneers in the field of paediatric haematology and oncology. He joined the Department of Paediatrics, CUHK on 1 June 1984. He was responsible for setting up the paediatric bone marrow transplant unit of PWH in 1991. For his achievements in this field, he received the Outstanding Asian Paediatrician Award 2006 from the Asian Pacific Paediatric Association (APPA). Prof Yuen is now retired and working in the Department of Paediatrics as Honorary Clinical Professor of Paediatrics, CUHK.